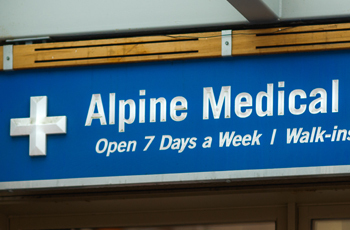 Our team of doctors and surgeons provide full comprehensive medical, surgical and maternity care at the clinic, as well as continuity of care at the Banff Mineral Springs Hospital and Canmore Hospital for surgeries, deliveries and in patient care. We are open every day and on call for all prenatal, surgical and out of country patients. 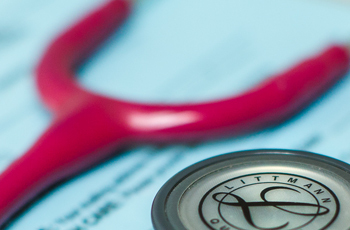 Travellers can be seen by appointment or walk in and hotel visits are available to out of country patients only.